Launched in 2010 in New Delhi, Vivacity Entertainment has continued to soar higher and dominate the event management arena. Vivacity Entertainment hunts around the globe aiming to gather premium talents. Vivacity Entertainment brings together various international artists to form formidable international acts. Vivacity Entertainment clients can enjoy a variety of services including wedding entertainment, international artist’s management as well as wedding event management. The company focuses absolutely with live bands music performances and international acts and artists striving for professionalism and skillfulness helps Vivacity Entertainment to provide quality services in social gatherings, product launching and wedding festivals. As the forerunners of wedding entertainment and international acts and artists management, Vivacity has revolutionized the Indian entertainment industry some of the most popular international girls band that Vivacity introduced in India include Loud Street Girls, Silver Strings, Brides Accordion, Latina Americana among others. Such international girl’s bands among other international acts have transformed the typical Indian wedding performance. Since its launch, Vivacity Entertainment has maintained its quality because it only deals with artists who satisfy the international standards. Such artists present the finest performances as well as quality international acts. The artists working with Vivacity entertainment sign exclusive contracts after which they are provided with the proper work visas which allow them to wow audiences around the world. 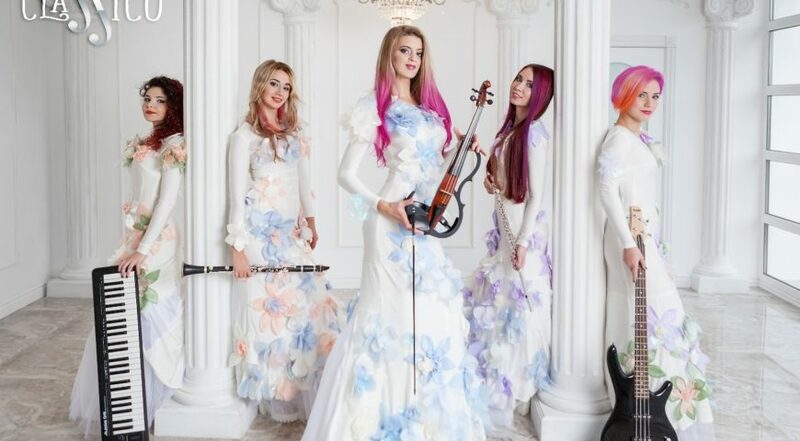 Over time, Vivacity has opened new offices in Dubai where it introduced yet another formidable international girl’s band known as Infrared. 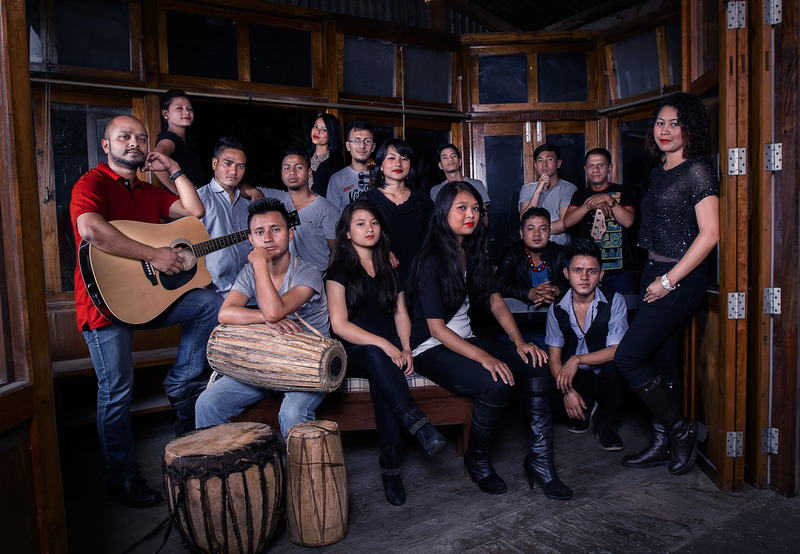 Additionally, the company has put efforts towards diversification and hence introduced the first Indian band known as The Quavers- Chamber choir from Shillong. Such diversification contributed further to the revolution of the Indian wedding performance front Admirably, Vivacity entertainment values the input from clients. This helps the company to design and customize a wedding or corporate events to meet and surpass the expectations of the clients. The international acts and artists crown the events with unique and remarkable performances. It is no wonder Vivacity tops the charts when it comes to wedding events and management of international acts and artists.